What Is the Connection between the Circulatory System and Immune System? The circulatory system delivers oxygen from the lungs to every organ and cell in the body. A person with visible blood vessels, which are part of the circulatory system. The structure of the aorta, part of the circulatory system. 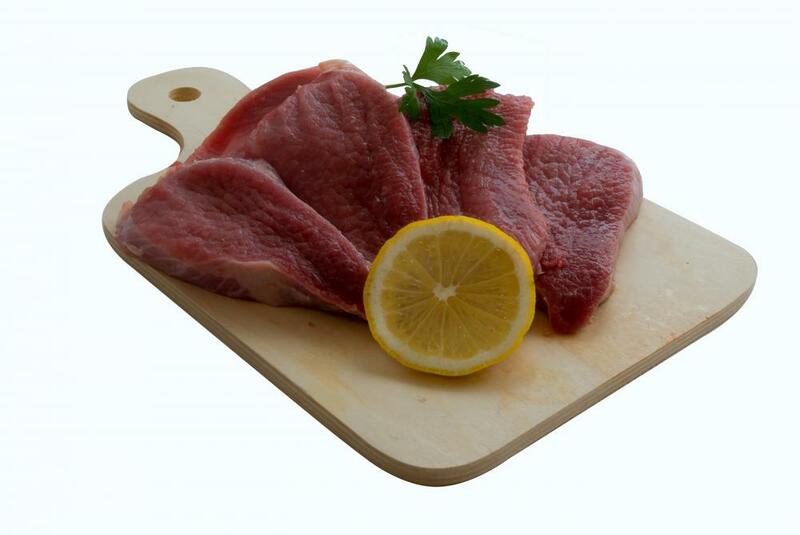 Consuming lean red meat can supply an individual with a health dose of zinc, and help boost the immune system. The circulatory system and immune system serve the same, yet complementary purpose, to keep the entire body alive. The circulatory system does this by delivering oxygen from the lungs to every organ and cell in the body. The immune system does this by consuming foreign substances before they can damage the body. 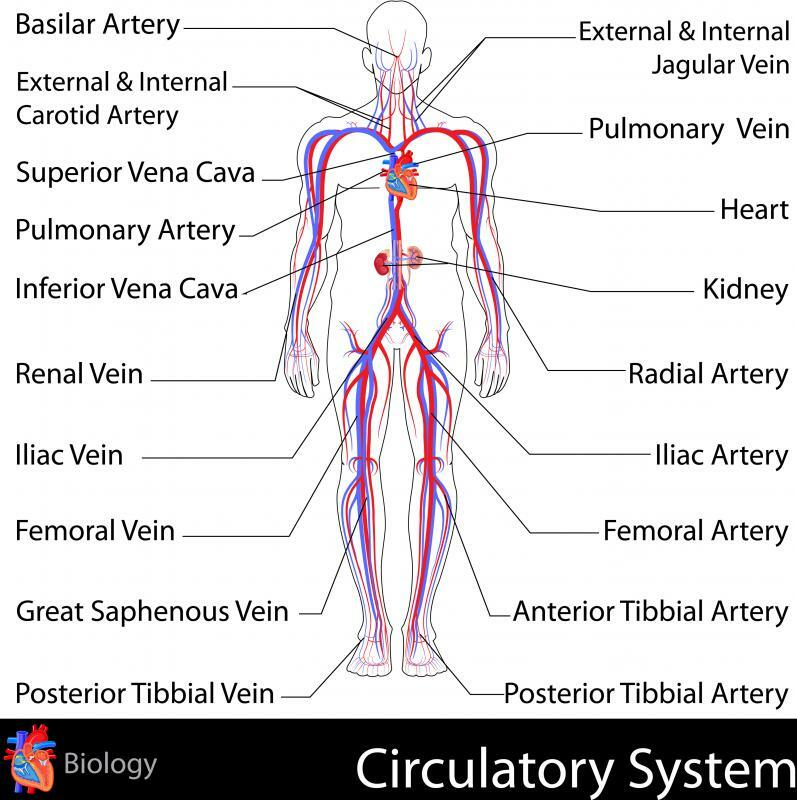 The connection between the circulatory system and immune system lies in the fact that the immune system travels through the entire body, inside the circulatory system. 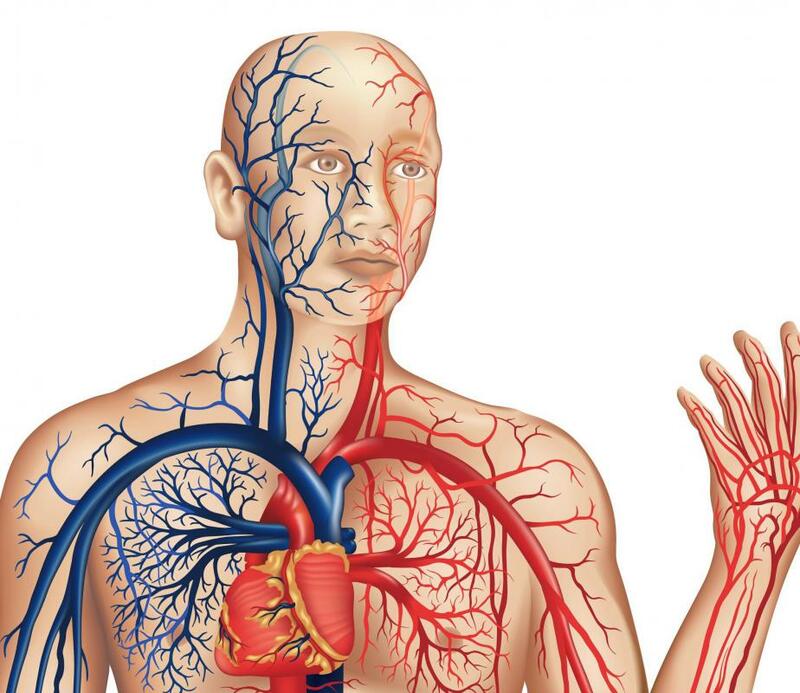 The circulatory system has three major components: the heart, the lungs, and blood vessels. The lungs absorb oxygen from the air and creates a form of it that passes into the blood stream. The blood vessels then carry this blood through every organ in the body. This is all powered by the heart's contractions, which provide the force behind the blood's circulation through the entire body. Large blood vessels connect the different organ systems. These large vessels split off into a number of smaller vessels, however, that pass through all the tissue in any given organ system. This allows the blood to deliver the lung-created oxygen to all the cells in the body. Because the various specialized cells that compose the immune system travel in the blood stream, and the circulatory system carries this blood throughout the body, the circulatory system and immune system are clearly connected. This allows lymphocytes, the scouts of the immune system, to look for foreign bodies in every organ system. When these lymphocytes detect a potentially harmful substance, they secrete special markers called antibodies that attach to the foreign invaders. These markers attract the attention of another type of immune system cell that travels in the circulatory system, called macrophages. These cells act as the soldiers of the immune system, attacking and consuming the marked foreign substance in order to neutralize it. Lymphocytes will continue to release antibodies into the blood stream to attract more macrophages until the foreign substance has been completely consumed. The connection between the circulatory system and immune system is usually beneficial, but can prove harmful if an individual develops an autoimmune disorder. These are conditions in which the immune system can no longer tell the difference between the body's own cells and foreign substances. This can lead to the immune system attacking and destroying the tissue from any organ system, including the very blood vessels through which the immune system travels. What Is the Relationship between the Circulatory System and Homeostasis? 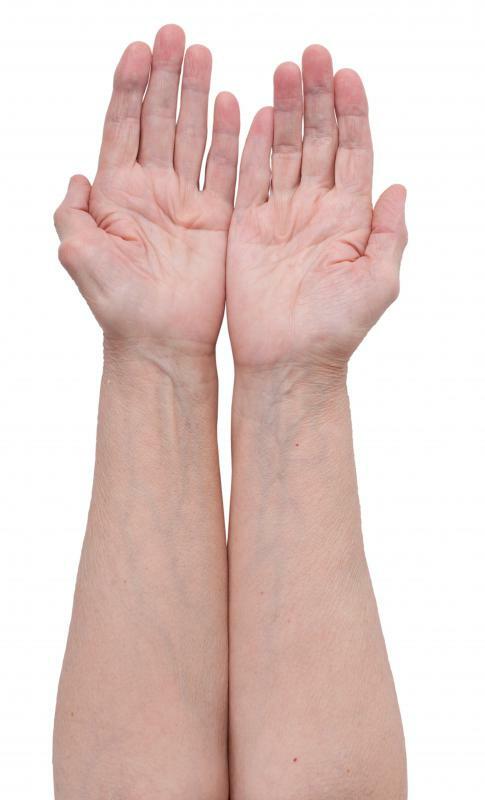 What Are the Components of the Integumentary System? What Is the Relationship between the Heart and Circulatory System? What Are the Different Organs in the Circulatory System? What Is the Connection between Blood and the Lymphatic System? What Is the Connection between the Lymphatic System and Circulatory System? @MrsPramm - Well, yes and no. I don't know if it's true that your circulation actually slows down when you're getting sick. It might be that your blood vessels contract, or don't sit so close to the surface of your skin, or something like that. Or it might be something to do with the immune system and how it functions, I'm not sure. But the body is rarely as straightforward as that. It's interesting how the two might be connected. I think probably the general health of the body is reflected in the circulatory system, even if it's not completely obvious without measuring it. I noticed a long time ago that whenever I have an illness coming on, my hands start to get cold a lot quicker than they usually would. And that's something that good circulation stops, because fresh, warm blood from the core of the body is what keeps your extremities warm. Autoimmune conditions are particularly dangerous because it can be impossible to fight against something that is basically your own body. Doctors often end up destroying the immune system in an attempt to save the life of the person, but, of course, without an immune system a person is left extremely vulnerable to sickness and could die anyway. The main goal, I think, is to try and eliminate whatever is causing the immune system to act up in the first place, but of course, that's not always possible.